Traffic on US-12 in Ypsilanti Township. 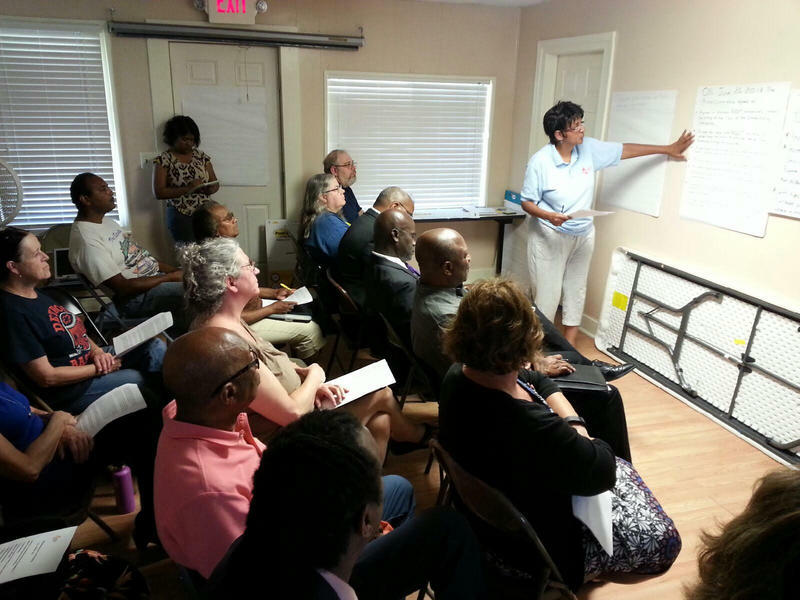 Members of the New West Willow Neighborhood Association met on Monday July 9th. New West Willow Neighborhood Association. Like many municipalities in Washtenaw County, Ypsilanti Township is looking for ways to improve traffic safety. Residents and community leaders in the township are concerned over the increases in neighborhood traffic caused by changes made to accommodate the American Center for Mobility at Willow Run. 89.1 WEMU’s Jorge Avellan takes a closer look. The New West Willow Neighborhood Association is on a mission to improve traffic safety in their area. 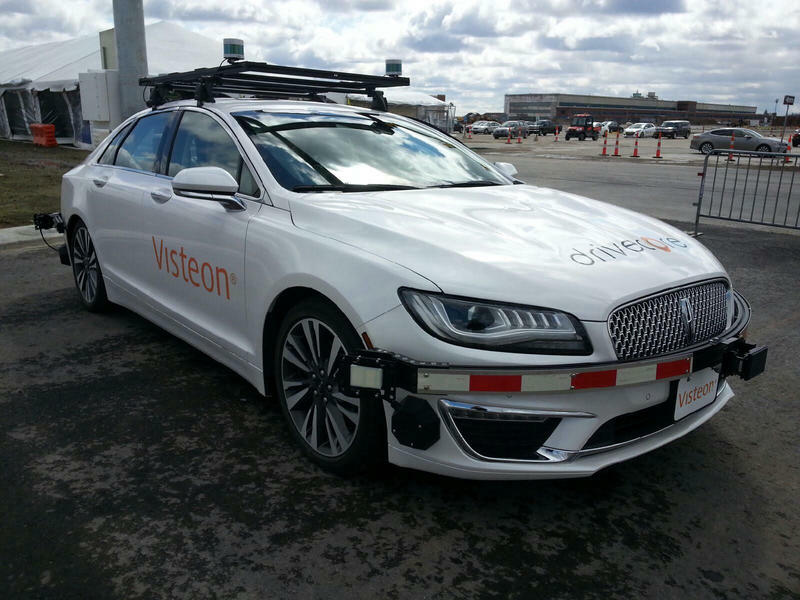 The group has noticed an increase in traffic since the American Center for Mobility opened at Willow Run earlier this year. Jo Ann McCollum is president of the association and provides information from a daily traffic study conducted by the Washtenaw County Road Commission. "Prior to that, the change of the roads was 5,336 cars going down Tyler Road, which is the primary road in the neighborhood. Now, it's 6,216 running through the neighborhood. And what I was noticing is down the street called Nash Avenue, which is not a primary road. But, again, people came through the neighborhood--you get to know it and you know how to get through it--because Tyler backs up. So, it's like, 'OK. Let me go through other roads to get out, so I don't have to be so backed up on Tyler.' So, it looks like they've been using Nash before the structure was done. It was 570 cars. Now, it's 800 down a street that's 25 miles per hour." 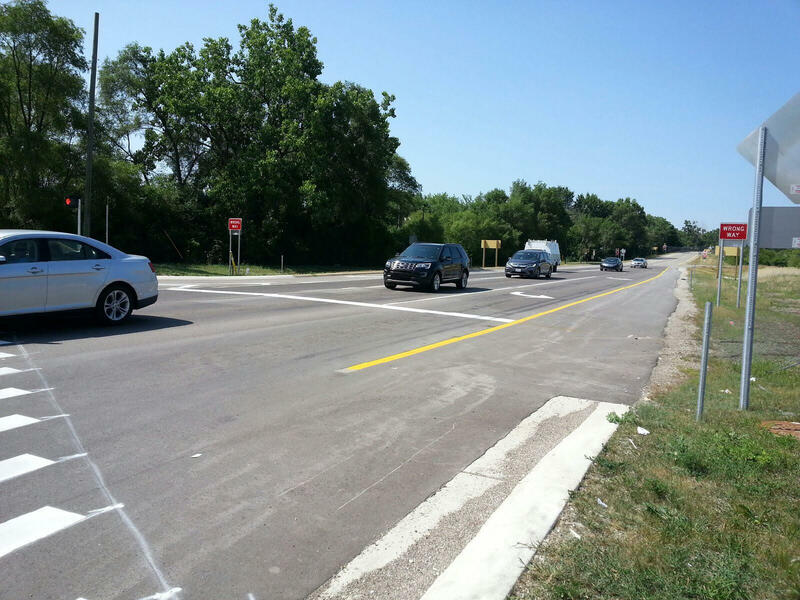 To accommodate the autonomous vehicle testing site, MDOT retired the westbound section of U.S. 12 near Wiard Road. The eastbound section was split to allow cars to drive in both directions. The American Center for Mobility has been working with MDOT and the Washtenaw County Road Commission on their track layout. 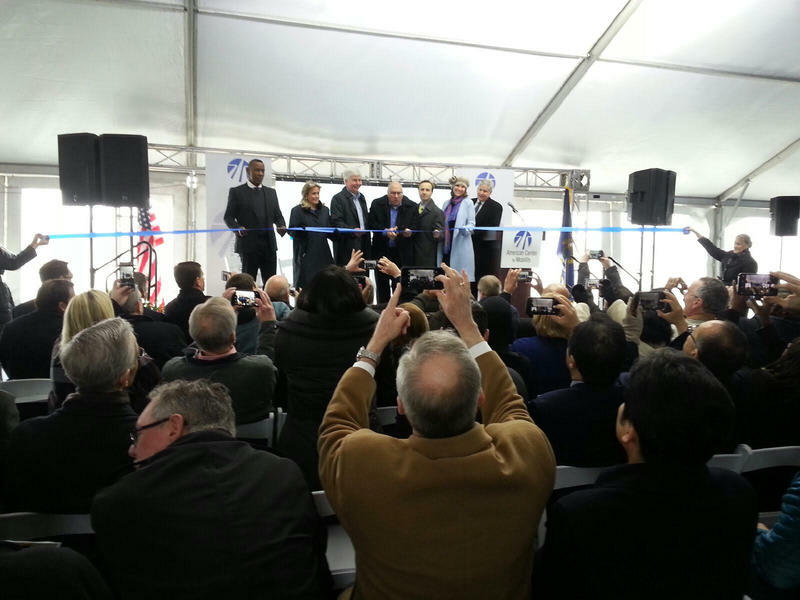 Mark Chaput is vice-president of construction and infrastructure development at ACM. "The only thing ACM could do is continue to look at how our business traffic is utilizing these roadways and coordinate and cooperate with both of those public road agencies to achieve any type of resolution that's possible." 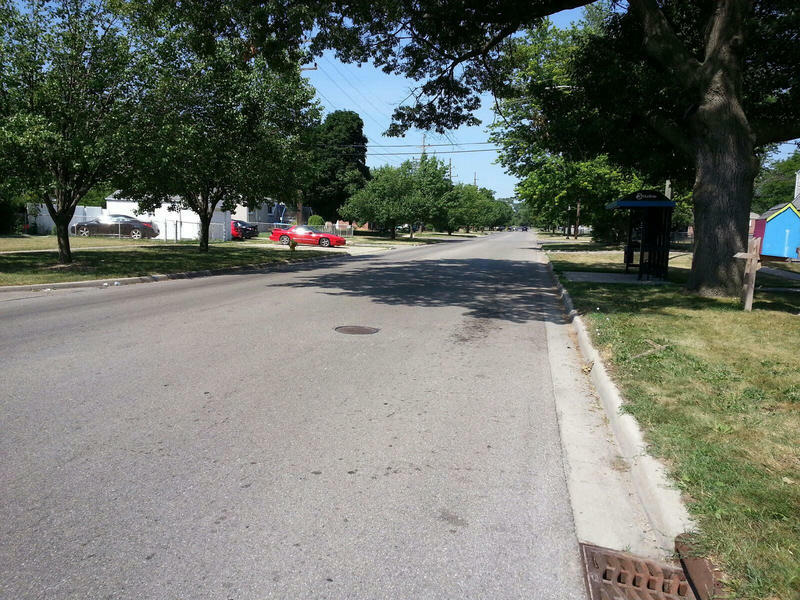 After conducting the traffic study, the Washtenaw County Road Commission is taking a closer look at how the changes on U.S. 12 have impacted the West Willow neighborhood. Sheryl Soderholm Siddall is Managing Director of the commission. "The intention is to come back within the next month or two with potential solutions for at least alternatives that can be considered to potentially at least manage the traffic in that area." But the New West Willow Neighborhood Association is not waiting for the county or MDOT to take action. The association hosted a community meeting earlier this week at their headquarters where over twenty concerned residents and local leaders packed a small gathering room. Resident Norma Gentile expressed her concerns about drivers speeding. "I would like them to lower the speed limit on US-12 to 45 miles an hour from the 55 that's currently there. I believe that, psychologically, 55 means it's open highway." Gentile added that she's also concerned about the how fast cars are going along the nearby I-94 Service Drive. 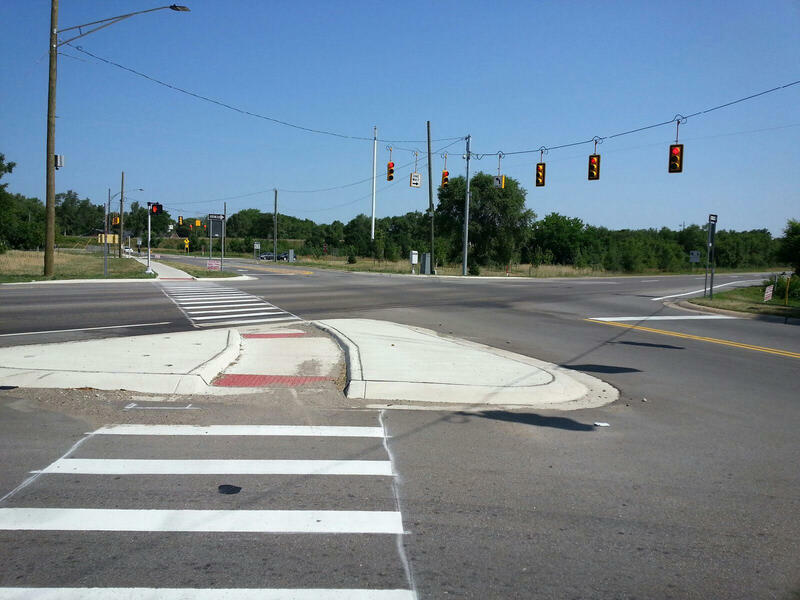 Washtenaw County Road Commission Managing Director Sheryl Soderholm Siddall addresses this particular issue that falls under her jurisdiction. "The speed limits are determined jointly on county roads by the county road commission and Michigan State Police with support by the township. That is actually written in Michigan Vehicle Code as far as the process that we need to go through, and it's primarily determined by what's called the 85th percentile speed, which is really the prevailing speeds that are along that roadway. If that's something we've not done recently, then that's something we take into consideration, so that would have been done jointly with the Michigan State Police." Sgt. Daryl Campbell from the Washtenaw Sheriff's Office also attended the meeting. He says after hearing about the speeding concerns, especially on Tyler Road, traffic enforcement will take place. "We're going to go Wiard anyway. So, it's gonna be a natural thing for the traffic guys that are on Wiard to probably hit Tyler as well. I can imagine they're not going to be shooting lasers onto Tyler. Probably for Wiard, I would guess. That's a really nice spot to be for a traffic car." MDOT engineer Paul Ajegba carefully listened to all the concerns expressed at the community meeting. While he understands their frustrations about certain issues such as improving road signage, the engineer says you have to keep in mind how certain changes could affect other parts of the West Willow Neighborhood. "It's a strain. You pull on one, and a lot of other stuff will go. For instance, the idea of extending Tyler Road all the way to Wiard, you have to get the neighbors that are directly affected involved in that decision-making process. The guy that lives at the end of Tyler Road. He may not want increased traffic. So what are we going to do about it?" The New West Willow Neighborhood Association wanted to be clear that they are glad the American Center for Mobility opened in Ypsilanti Township, but they still want their traffic safety concerns to be addressed. 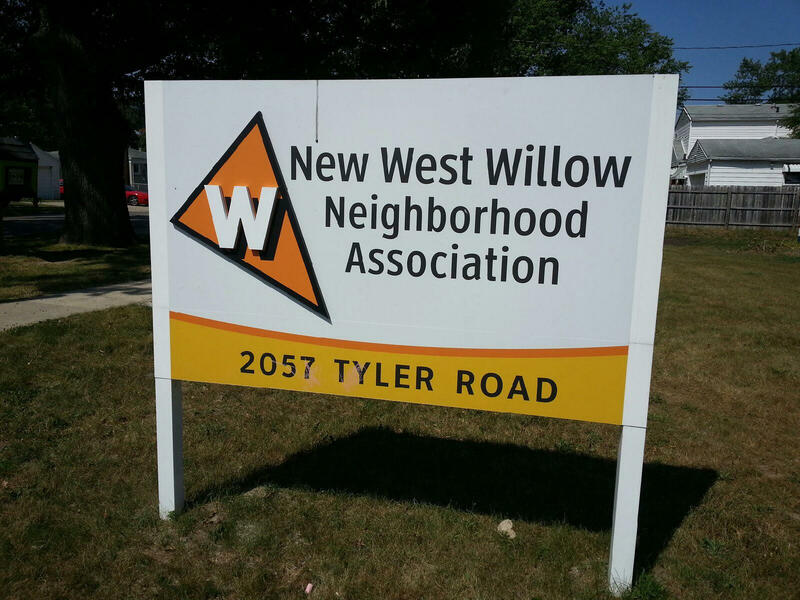 Traffic safety was the focus of a communtiy meeting held last night by the New West Willow Neighborhood Association in Ypsilanti Township. 89.1 WEMU's Jorge Avellan attended the meeting and has the story.